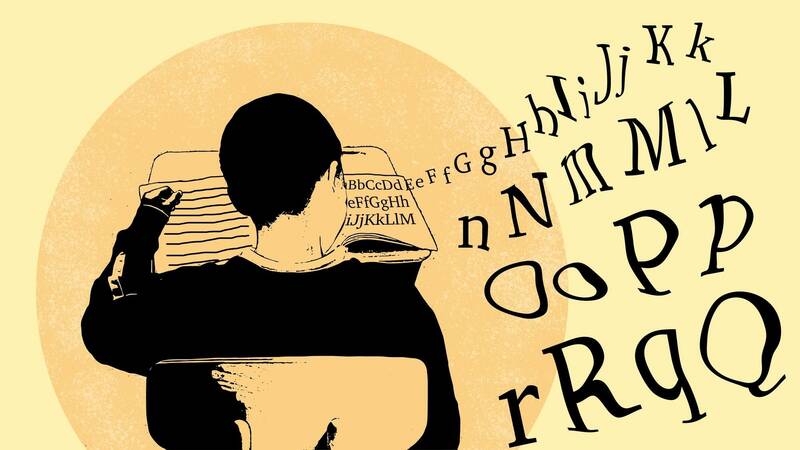 Hard Words: Why Aren’t Our Kids Being Taught to Read? This entry was posted in Dysgraphia, Dyslexia and tagged Duluth, Duluth MN, dysgraphia, Dyslexia, MN, Orton-Gillingham, podcasts, reading, struggling learners, Struggling Readers, struggling students by tuto2012. Bookmark the permalink.